What is a Charter Broker? 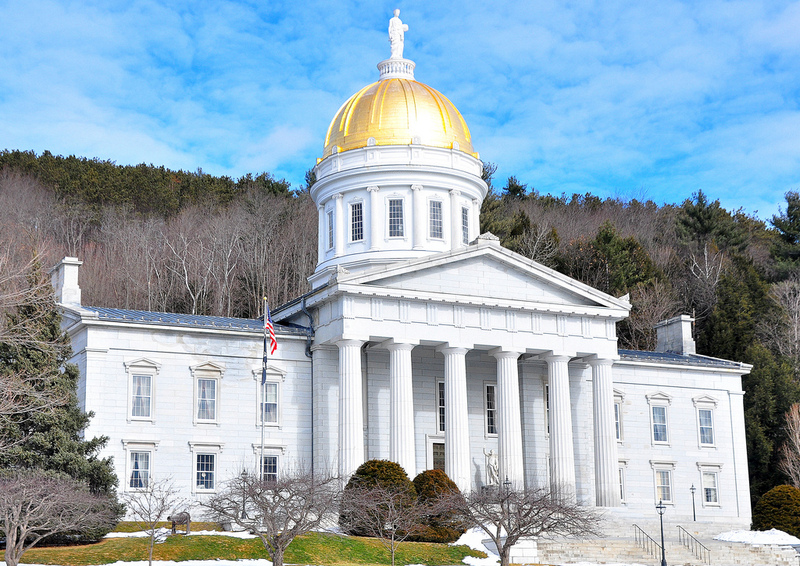 Rent a private jet or turboprop and fly to Montpelier, the state capital of Vermont and the seat of Washington County. Flights to the nearest commercial airport in Burlington, VT place you 45 minutes from Montpelier by car. Private aviation, on the other hand, allows you to fly directly into Montpelier using Edward F Knapp State Airport (MPV), a general aviation field located just 4 miles south of the city, and equipped with two runways. Air Charter Advisors can arrange on-demand private jet charter service to/from Montpelier in as little as 4 hours, and our no-obligation quotes feature competitive rates on a variety of sleek, modern aircraft. We also specialize in VIP air transport for elected officials, diplomats, NGO’s and members of local, state and federal governments. Arrange your flight to Montpelier with ACA and enjoy having a dedicated aviation advisor ready to assist with all of your private air travel. Whether you’re an on-demand client arranging ad-hoc flights to Edward F Knapp State Airport, or a private plane owner in Vermont looking for charter management services, we cover all aspects of luxury and business aviation. In fact, many Fortune 500 companies call us when their plane suffers a mechanical, or they need to supplement their fleet with a rental aircraft, as our standards compare to those applied to their corporate jets. Our company is Wyvern-certified, and safety is the number one priority for every flight we arrange. We work exclusively with Part 135 or 121 (or foreign equivalent) operators and we review third-party audits to ensure every plane and pilot meets our strict requirements. Choose the date & time you want to depart, then simply arrive at the airport and board your plane; the average wait time at private terminals is around 5-10 minutes. Available 24/7, our aviation services include medical flights, VIP private jet rentals, private plane management, aircraft sales/acquisitions, air cargo service, private jet card memberships, and group charter flights for executive teams, pro & college sports teams, special events and more. 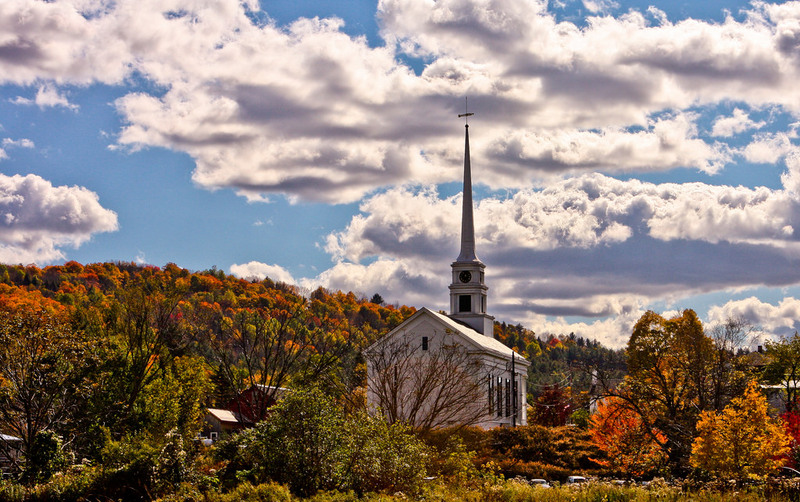 Call us at 1-888-987-5387 or contact us via e-mail to review the options for your charter flight to Montpelier, Vermont. Clients can fly private directly into Montpelier by arriving at (KMPV) Edward F Knapp State Airport, also known as Montpelier-Barre Airport. You can also choose to fly in a piston or turboprop aircraft and arrange to land at either Morrisville-Stowe State, or Middlebury State, both located within 30 nautical miles of the city. Fly private and visit Montpelier, the smallest state capital in the United States, and more incredibly, the only state capital that does not have a McDonald’s. Home to the smallest population of any state capital in the United States at just under 8,000 residents, the city’s population nearly triples during weekday afternoons thanks to the high-volume of government jobs. The settlement first appeared following American Independence int he 1790’s, and it was named for Montpellier in southern France in response to a general fondness for all things French following their assistance during the Revolutionary War. Today, the city forms a small micropolitan area in the center of the state alongside the town of with Barre, and the local economy is driven by government, education, insurance and tourism. The city is located near the geographic center of the state, and is bordered by the towns of Middlesex to the west, Berlin to the south, and East Montpelier to the north and east. Montpelier a very small town, and walking is viable way to visit everything from the State House to the downtown area. The golden-domed Vermont State House, meeting-place of the Vermont Legislature, is the most notable building in the capital and open to the public with guided tours available throughout the summer. Day trips are another fun way to explore the area: Stowe Mountain Resort offers skiing, hiking, shops and restaurants and is located just 30 miles north via I-89, but after you jump on the VT-100 to continue to the resort, stop by the Ben and Jerry’s Ice Cream Factory, located in Waterbury just off Route 100 on the way to Stowe. Select from the following private planes for charter flights to/from Montpelier and surrounding areas of Vermont. All of the private planes we arrange are operated by Part 135 or 121 (or foreign equivalent) air carriers, and they’re flown by two experienced pilots, never recent flight school graduates. Factors including flight time, speed, distance, passenger amount, weight, baggage, airport runways and other factors will help determine which aircraft is best suited for your flight. Discuss the details of your trip with one of our brokers, and they’ll present a variety of aircraft options with free, no commitment charter quotes. There are three airports located between 30 – 40 nautical miles from Montpelier, giving clients the ability to arrive/depart in Vermont using the state’s main airport, Burlington Int’l, or Caledonia County located in Lyndonville, while clients can choose to arrive at Lebanon Municipal on the other side of the New Hampshire border. Call us directly at 1-888-987-5387 to speak with one of our air charter brokers and discuss the goals for your upcoming charter flight to Vermont. You can also e-mail us any requests or questions for more information on your upcoming flights. Either way, our team is available to you 24 hours a day no matter where you’re located, and our jet charter services can add hours of time to your day while saving you time and hassles. By hiring Air Charter Advisors, Inc. as your charter broker, we will act as your agent and assist with arranging the booking of your single entity private flights aboard large and small aircraft. We are not a direct air carrier and do not own or operate any aircraft on which our customers fly. All flights arranged by our company are operated by third party direct air carriers, or foreign direct air carriers who shall maintain full operational control of flights at all times. By filling out the quotation form above you are granting us permission to email you news, events, and solicitations.